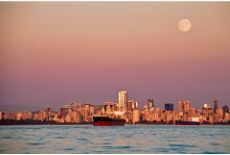 There is no doubt that potential homeowners perusing the Vancouver real estate market find it challenging to locate their ideal dwelling place within the downtown core. Though much has been written in the press that leads the average home buyer to conclude that there is a great demand with a shortfall in supply, recent research shows that this is not the case. According to the latest statistics gathered by CREA, the Canadian Real Estate Association, the number of homes available for sale in the Greater Vancouver area has increased by 7.4 percent in November 2018 alone. What does this mean? It means that there are more Vancouver homes for sale in 2018 than there have been in previous years. Since 2017, CREA reports a 42.1 percent increase in permanent accommodations available for sale or rent within metropolitan Vancouver. If Vancouver realtors are experiencing a boon in listings adding more homes into the Vancouver real estate market, this equates to a reduction in any housing dearth at the very least. But Vivagrand Development asserts that contrary to popular media hype, there is no shortage of Vancouver homes for sale at all. The problem lies in an entirely different area. Vancouver realtors and property management companies can support the fact that housing is most definitely available. The issue Vivagrand Development pinpoints is—can the average home buyer afford to buy a home in metropolitan Vancouver? A careful analysis of the most recent statistics compiled by such leading companies as CREA and Payscale.com, an online tool which provides current data as to median income rates for the Greater Vancouver region, gives way to powerful insights as to what has the Vancouver real estate market in a state of flux. Many are quick to refer to the current Vancouver housing climate as in crisis. While there is no doubt that home buyers are struggling to find suitable housing within the downtown core, the challenge is not lack of housing. Vivagrand Development proposes that the issue at hand is lack of AFFORDABLE housing. Vivagrand Development sees current Vancouver homes for sale as financially untenable for most families. The current price for an average home in the Vancouver real estate market rests at $1.1 million. With Vancouver homes for sale available to only the wealthiest of the city’s hopeful residents, there is a large percentage of the population who are simply priced out of living in the area that is best suited to their work and family lives. Though the most recent research would assert that more homes are required to meet the needs of these families, there are already plenty of homes available in the region. Since home seekers are high and home sales are low, Vancouver realtors are not recommending dramatic price decreases. 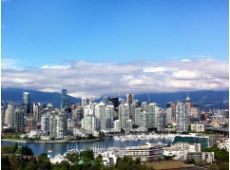 For those who can afford to purchase a home in downtown Vancouver, it is most certainly a buyer’s market. Vivagrand Development sees that the current Vancouver real estate market will benefit from new property development but not for the reason most would think. What the people of Greater Vancouver desperately need is the opportunity to purchase a home that their budget can sustain. 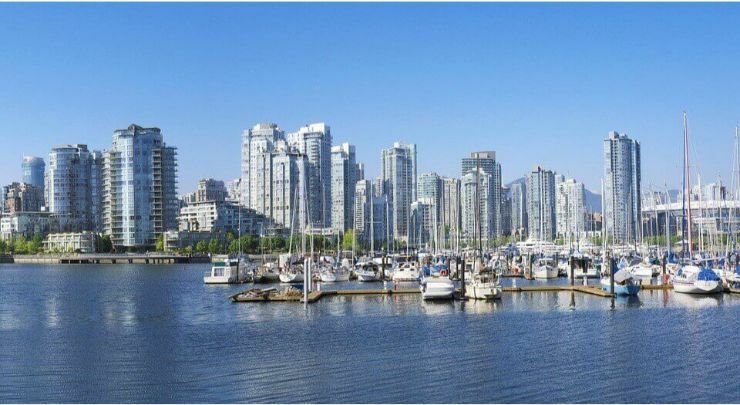 Companies like Vivagrand Development see the importance of developing properties for sale and rent at affordable price points for the average Vancouver family and are committed to providing them with a viable solution. Vivagrand Development identifies that the current Vancouver real estate market rests well below the previous ten year average. With so many Vancouver houses for sale, logic would seem to indicate that home acquisitions would be on the upswing. Instead, the Vancouver real estate market is in serious decline with a 26.8 percent drop in sales beneath the ten year average for the province. This descent has been slow but steady and has accelerated over 2018. There is no doubt that things need to change. 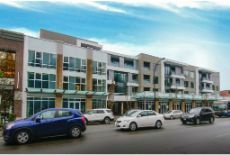 The key to success is affordable developments in critical locations in metropolitan Vancouver. A forward-thinking company, Vivagrand Development has plans to break ground on several exciting projects for the 2019 year. These housing complexes focus on providing luxurious housing at budget-friendly prices. Vivagrand Development believes home owners shouldn’t have to be millionaires to enjoy a Vancouver home that makes them feel like one. Vivagrand Development sees that the average household income is far too low to procure a mortgage for a home in metropolitan Vancouver. When the Vancouver real estate market sales began to plummet, financial institutions began to demand stiffer requirements for obtaining a mortgage. Many people simply were unable to qualify thus putting further strain both on families needing adequate housing and property owners wanting to offload their homes. A 2016 census detailed the median household income of Vancouver families as $72,662. In 2018, the average individual Vancouver resident’s income was reported to be $56,127 per annum. Even with a two person income per family, the math shows that a home in the $1.1 million bracket is simply not affordable. Vivagrand Development asserts that buying a quality home in the downtown Vancouver area should not be a luxury that is only attainable by the elitest members of society. Affordable housing solutions must be championed, and Vivagrand Development is prepared to lead the way. Tired of approaching Vancouver realtors only to discover their listings are outside your financial means? Vivagrand Development can help! Budget-friendly housing in metropolitan Vancouver doesn’t have to remain the stuff of dreams with our team on your side.